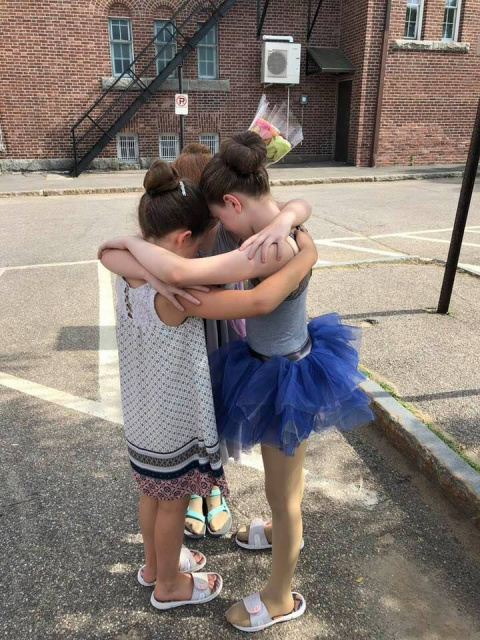 Locally owed and operated for over 20 years Dance Inspirations offers dance classes in Concord NH for children ages 18 months through adult in tap, jazz, ballet, lyrical, combination, hip-hop, tumbling, and zumba. Their positive attitude and understanding of the development of the child allows the staff of Dance Inspirations to give every student the individual attention they deserve. Dances classes for children in preschool are limited to a maximum class size of 8. School age children will find that their class size with a maximum of 12 dancers per class allows them to learn and receive the dance lessons they deserve! You can register online or in person at our registration days! Enrollment is on going but limited; several classes are already full!